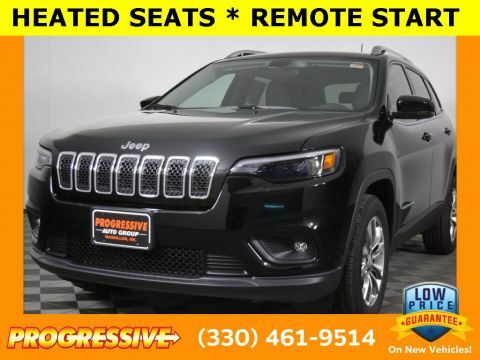 Come and see the wide selection of new vehicles that are available at our Chrysler, Jeep, Dodge and Ram dealership near Columbus, OH. 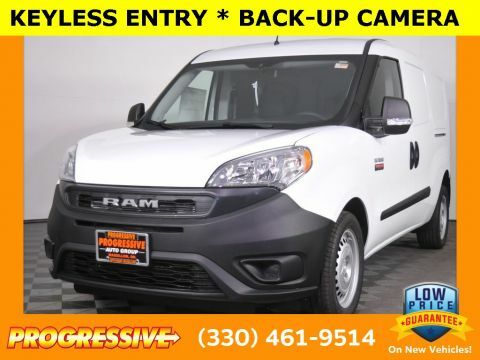 If you’re interested in a powerful truck, come take a look at the new Ram 1500 and 2500 truck models. 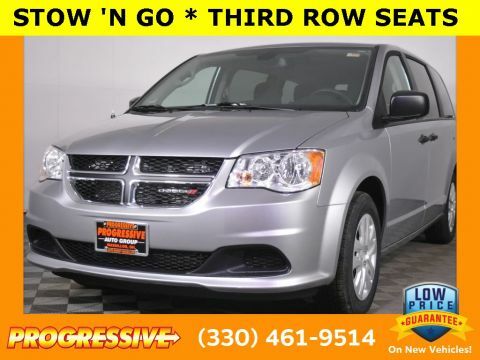 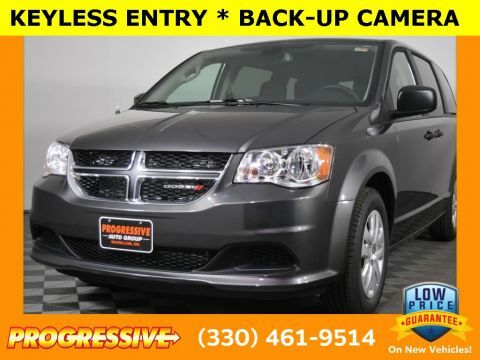 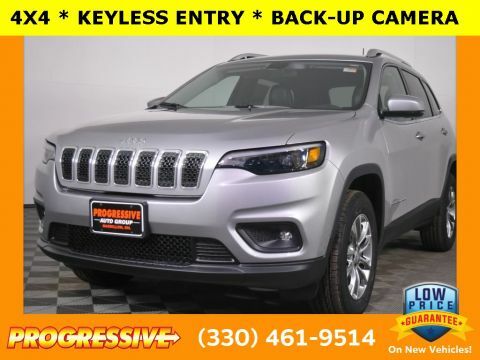 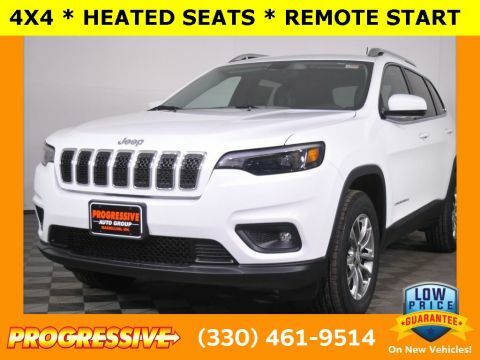 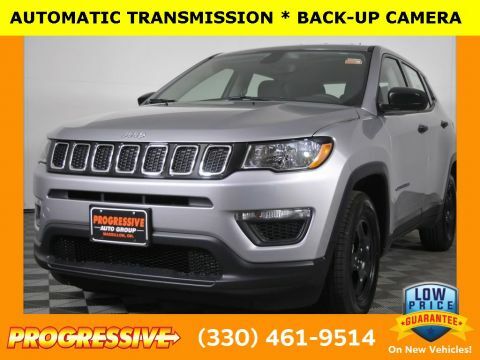 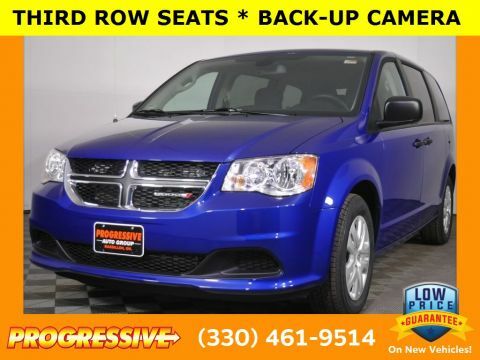 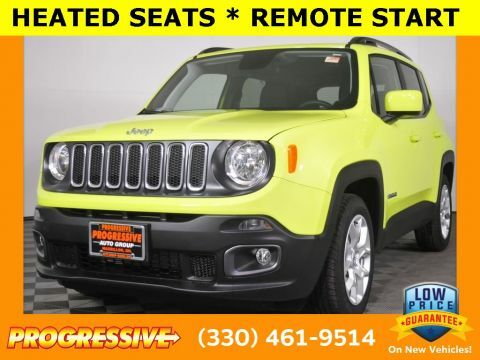 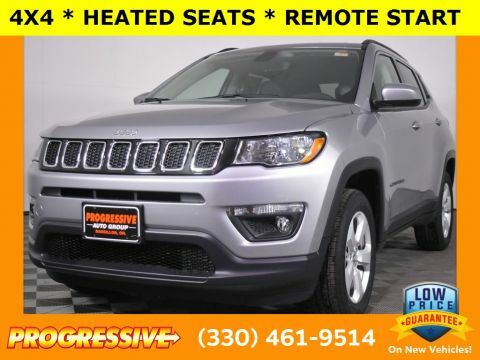 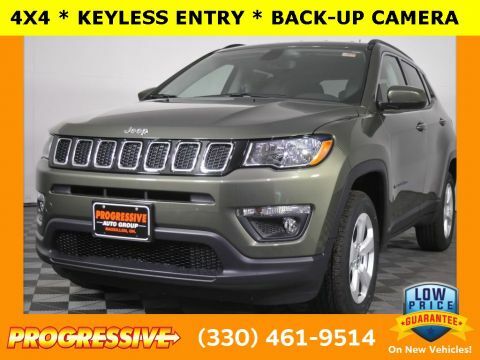 Or, if you need an SUV for your everyday journeys, you can buy a Jeep Grand Cherokee SUV, a Dodge Durango SUV or one of the other incredible vehicles on our lot. 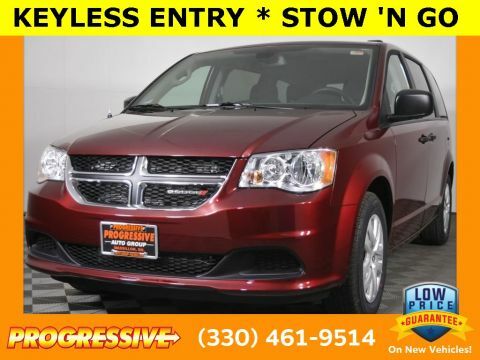 For those who are constantly carpooling, buy a Dodge Grand Caravan or Chrysler Pacifica minivan. 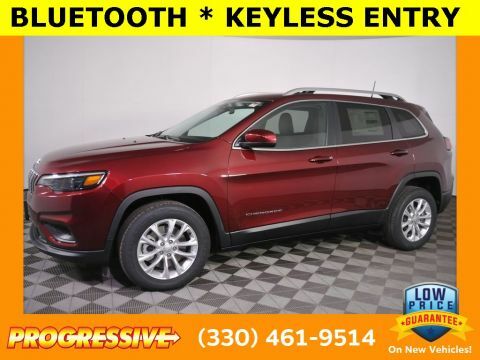 Or, enjoy lavish interior stylings when you opt for a Chrysler 200 or 300 sedan. 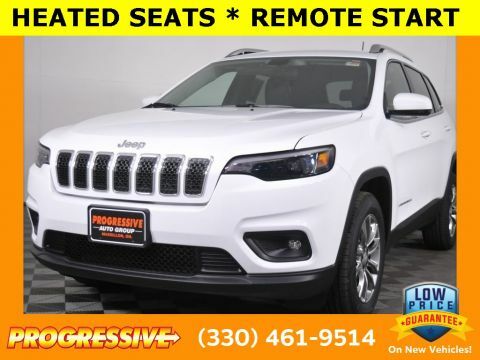 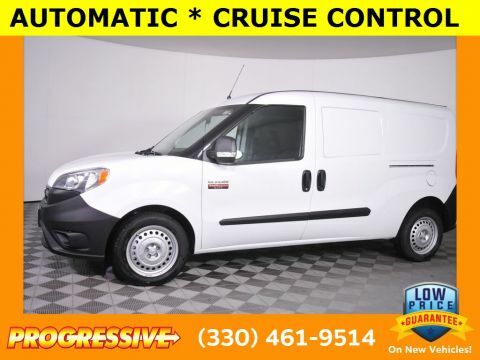 Whichever model you’d like, schedule a test-drive and come to our Ohio dealership today!